Check out new chocolate beers on draft for St. Patricks Day and more. Plus, find out where to find us this year at the annual Craft Brewers Conference 2019! And, introducing our NEW Chocolate beer page, featuring all of YOUR amazing chocolate beers! 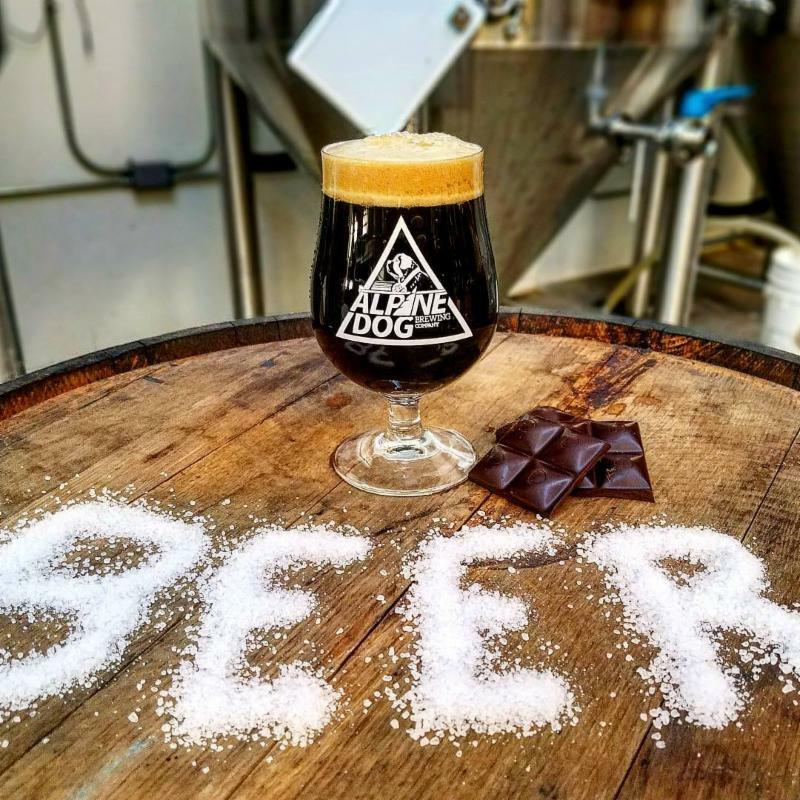 See which craft breweries are concocting the most interesting new brews and submit your chocolate beer with beer name, photo, ABV, and description to marketing@choalca.com so we can add your breweries chocolate beer to our new page! 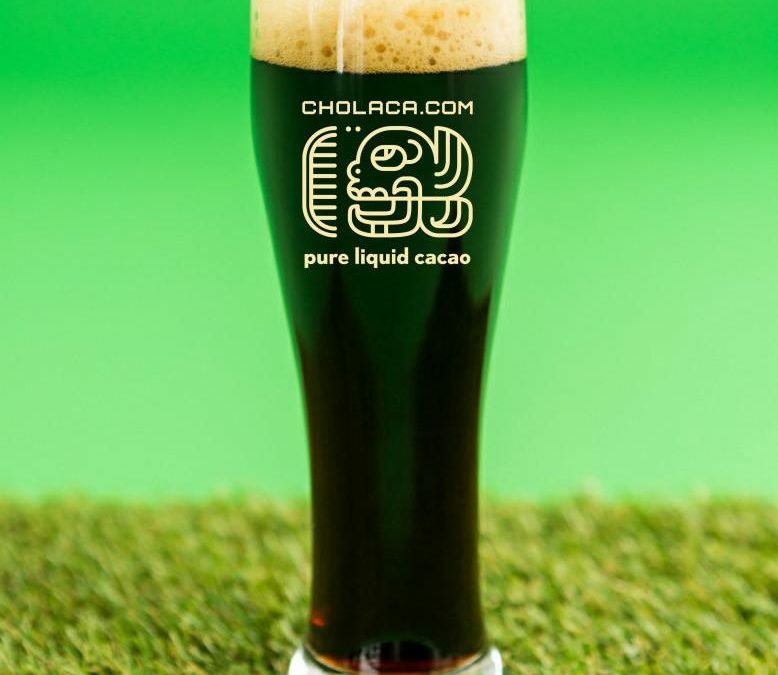 Are you brewing a Cholaca brewed chocolate beer yet? JUST SAY NO TO NIBS! 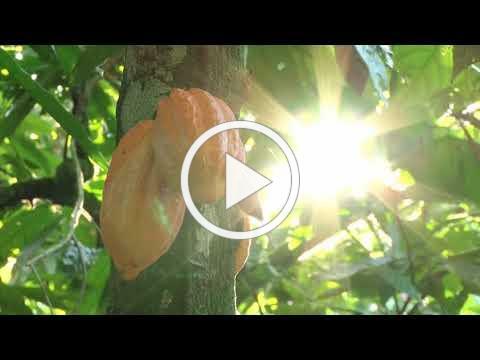 Try a free sample of our pure liquid cacao NOW for your next chocolate beer! 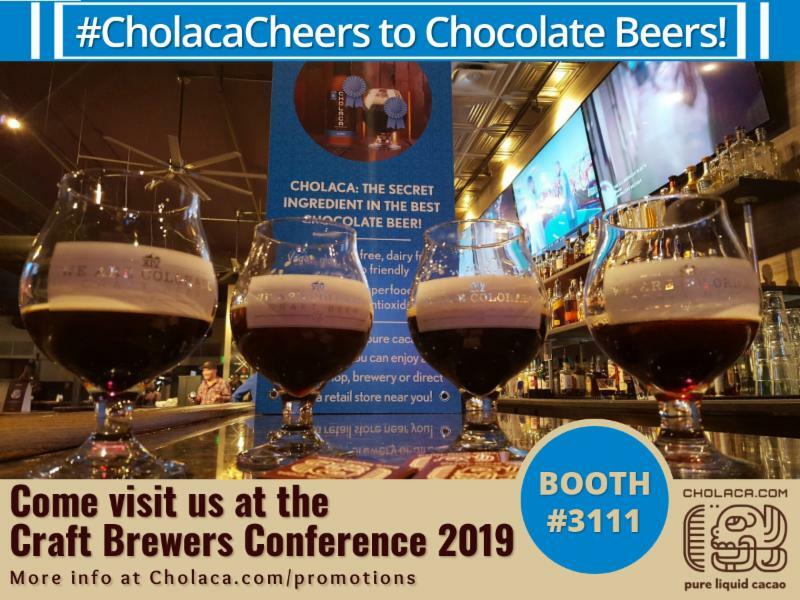 Cholaca will be at the Craft Brewers Conference, America’s largest craft brewing industry gathering, from April 8-11, 2019 in Denver, CO.
• win all kinds of fun giveaways! 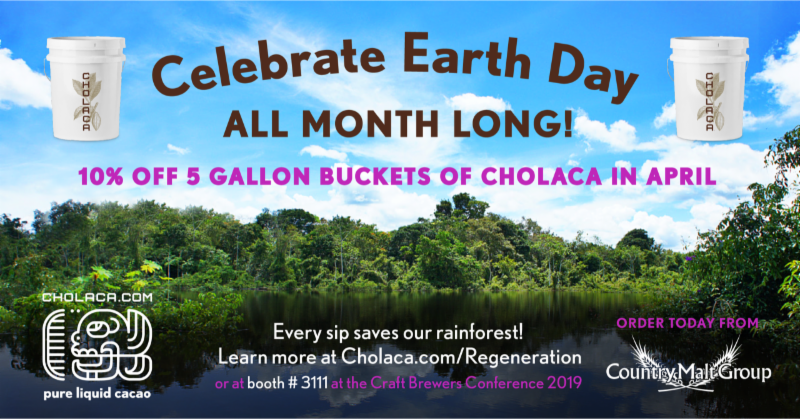 THIS APRIL, WE WILL ALSO BE CELEBRATING EARTH DAY ALL MONTH LONG WITH 10% OFF 5 GALLON BUCKETS OF UNSWEET CHOLACA! Learn more about brewing with Cholaca and place an order for your craft brewery today! Cholaca is now available in Norway. Check out the BrewShop.no for more information! 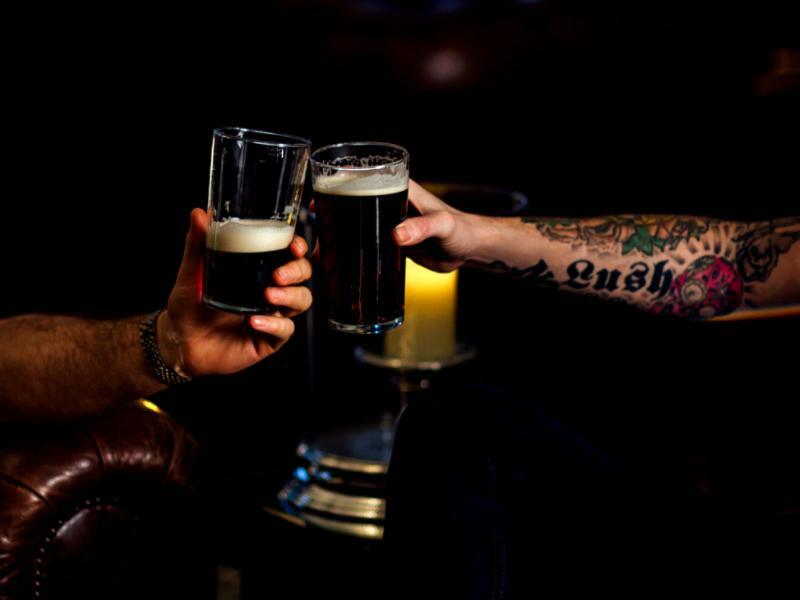 Celebrate St. Patricks Day with the BEST Chocolate Beer! 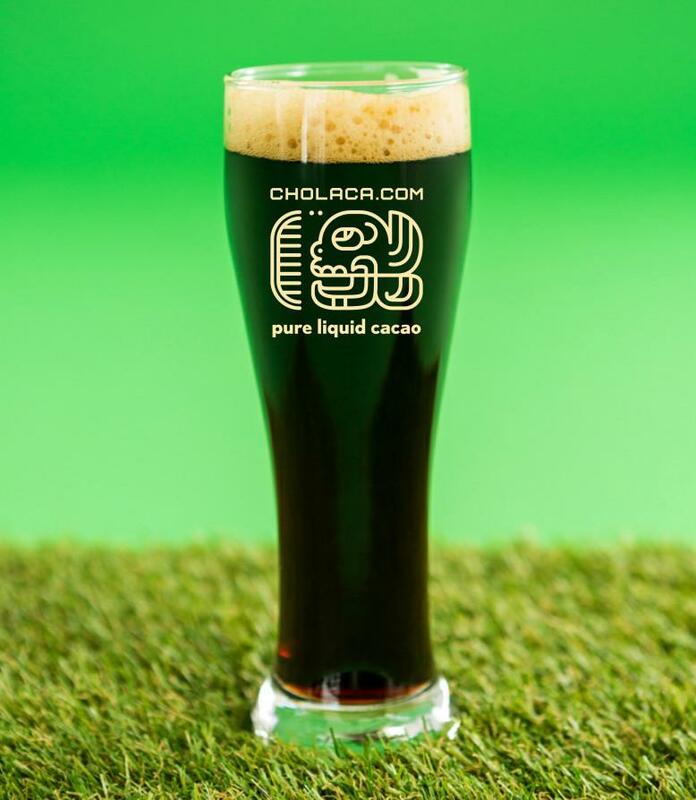 Submit your breweries Cholaca brewed chocolate beer to Marketing@Cholaca.com to be featured here and on our social platforms! 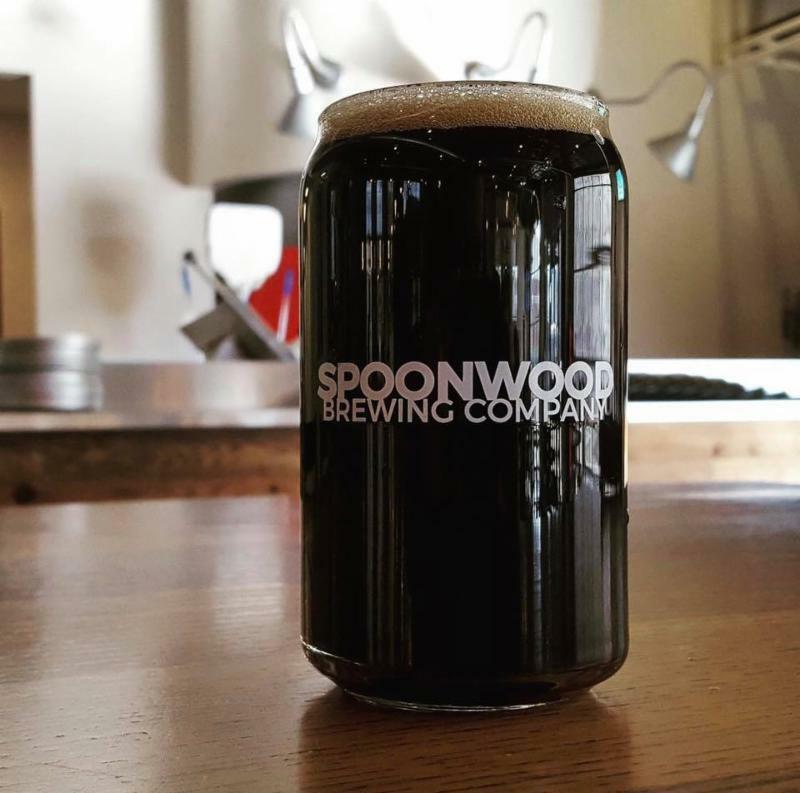 Check it out from Spoonwood Brewing, it’s Chocolate Town! 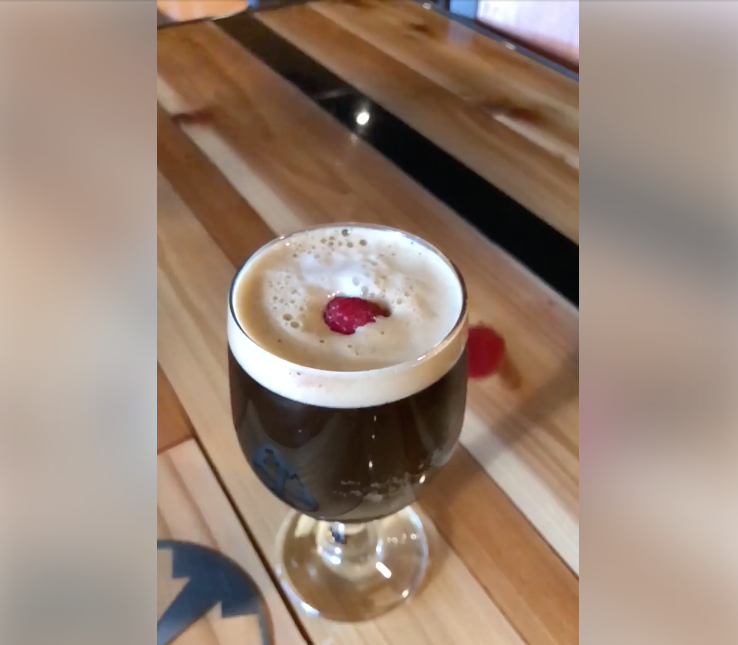 (4.0%) brewed with milk sugar, chocolate malt, and Cholaca’s pure liquid cacao. Come taste the taste we’re tasting! New on tap from Fate Brewing Company it’s their Chocolate Raspberry Porter is in the house! A delicious American porter brewed with Cholaca and organic raspberries. 5% abv! 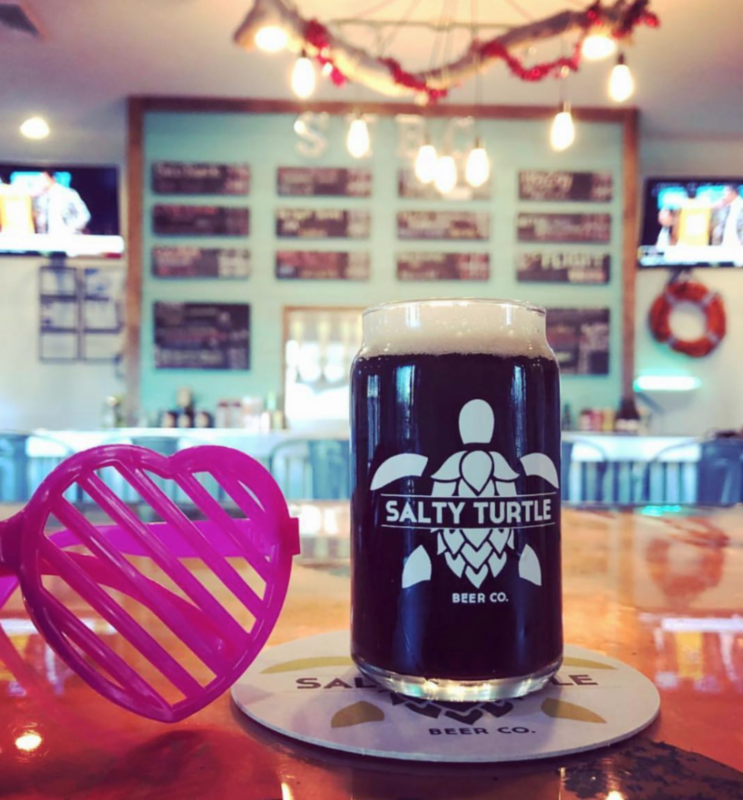 New on tap from Salty Turtle Brewing is their fresh Valentines Day release, “Love Potion,” brewed special with Cholaca’s pure liquid cacao. Check it out! Vaya Con Dios is their new Tequila Barrel Aged Salted Chocolate Imperial Porter and it’s now on tap for March. WHAT IS CHOLACA’S AVERAGE DOSAGE RATE? Have more questions about brewing Cholaca? Click HERE to find out more! Want to be featured in this newsletter or on our Cholaca Facebook Page? 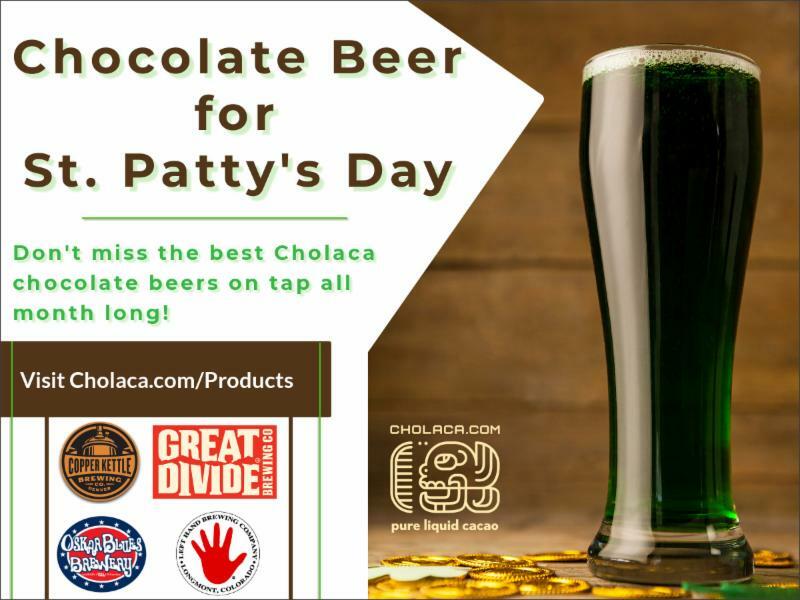 Be sure to like us by clicking the image below and tag us in your newest chocolate beer pics using Cholaca!